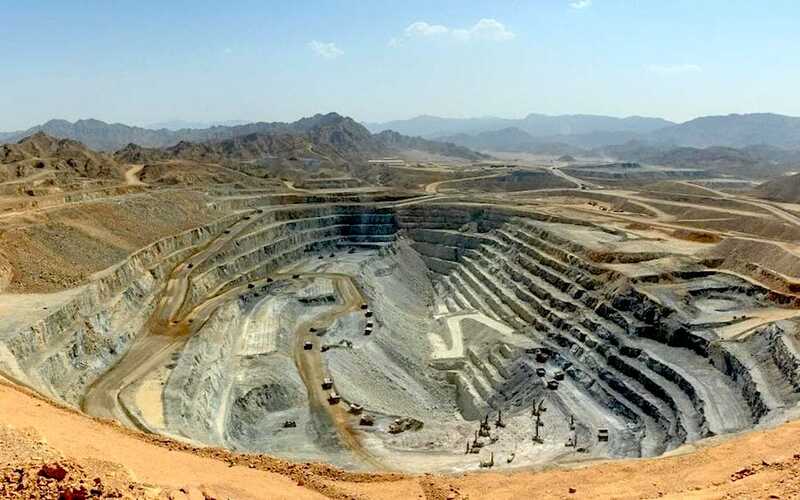 LONDON, May 25 (Reuters) – Gold miner Centamin has made a drastic cut to its full-year production guidance and raised its cost expectations because of lower grade ore at its Sukari mine in Egypt. Gold output in 2018 will now be between 505,000 and 515,000 ounces, compared with a previous forecast of 580,000 ounces, Centamin said in a production update on Friday. Centamin's all-in sustaining cost of producing an ounce of gold, an industry benchmark, is now projected at between $875 and $890 an ounce. Its previous target was $770. The London-listed miner said there was low-grade ore from the transitional zone in Sukari's open-pit operation and lower development grade from underground. Underground production is about 10 percent below forecast, Centamin said, while open-pit tonnage was ahead of schedule, albeit at a lower grade. An updated mine plan forecast a weaker second quarter but strengthening for the rest of the year, the company said.